From the restorative retreat of a palm-lined beach to the brisk breeze of Bridlington, holidaying by the sea is a pastime that’s hard to beat. For over a century, be it by boat, by train, by car or by plane, we’ve flocked to the coast at home and abroad. 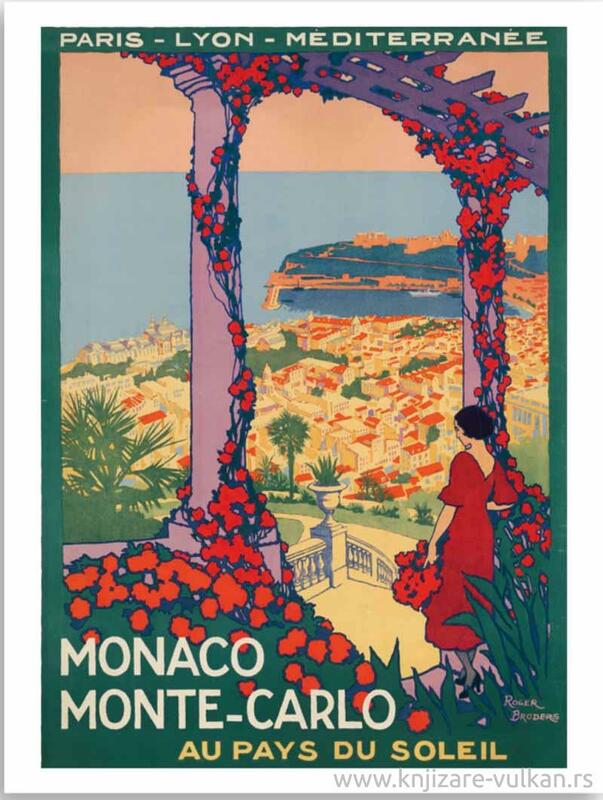 Once essential advertisements, these stylish vintage posters now present a picturesque glimpse into the Golden Age of travel in the first half of the twentieth century. 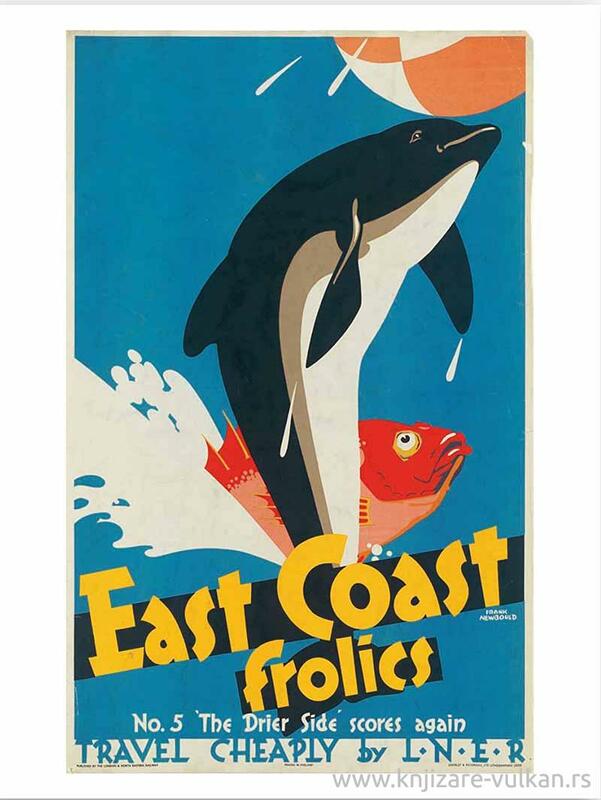 With 30 detachable posters, this lovingly curated collection, drawn from the V&A’s renowned archive, is a celebration of a great tradition: the summer getaway. 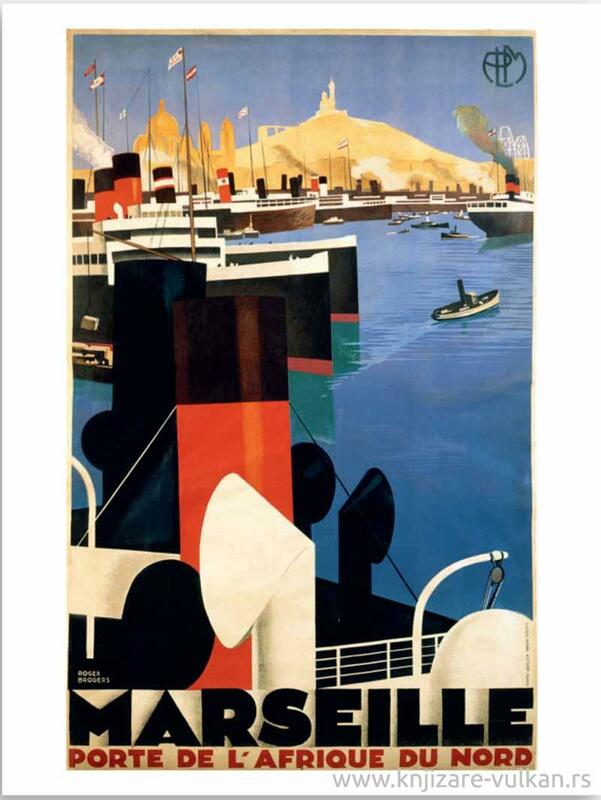 Whether you crave a leisurely luxury cruise or design inspiration, these gorgeous posters will earn their place on your wall. 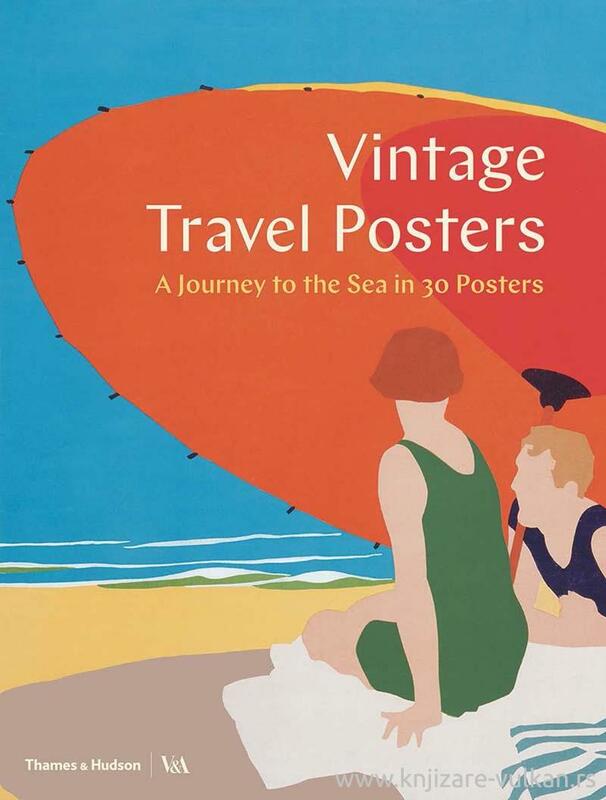 Packed with design classics, from striking art deco to the elegantly painterly, this poster set is an invaluable itinerary to transport you back to the sun, sea and sand.